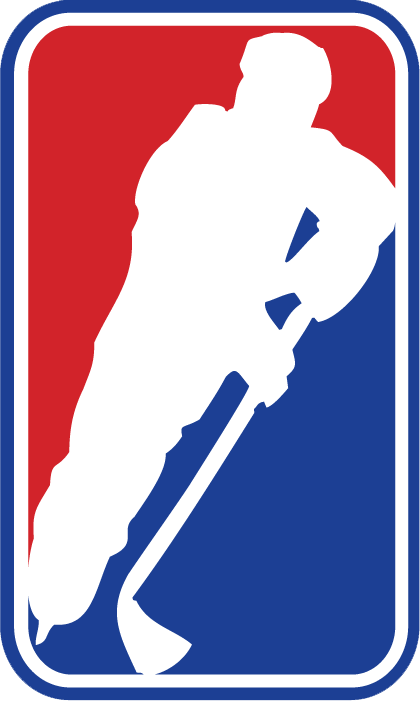 The Player Power Rankings are selected by a team of Executives selected by the GMHL. I would like to thank all of the members of the GMHL power rankings executive for their commitment to this project. Players, parents and fans will be able to see the ranking list that will consist of the top 3 GMHL prospect goalies and the top 20 GMHL prospect players from the North & South divisions.